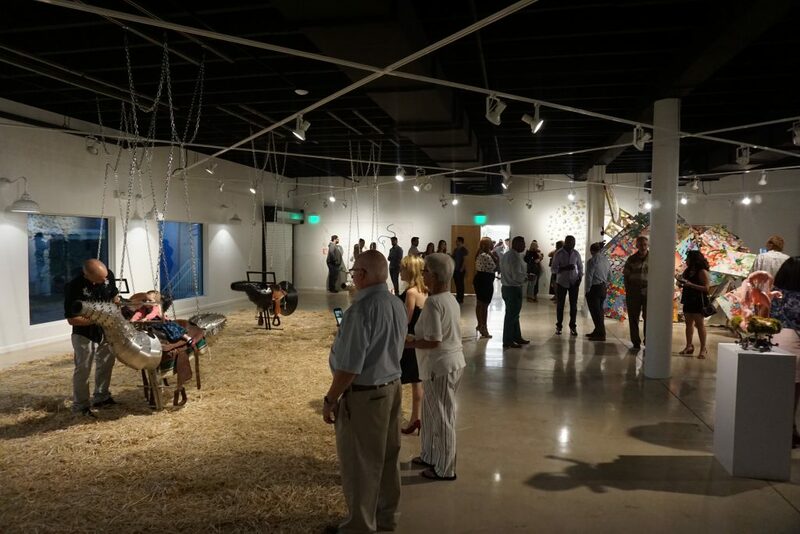 What was once a 15,000 square foot warehouse just on the outskirts of the downtown district has now been transformed into arguably the hippest and most forward-thinking art destination in Delray. 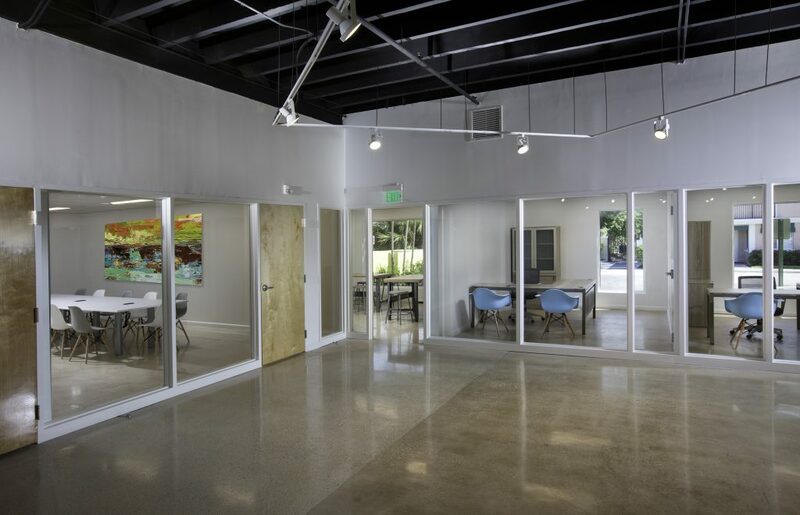 The CRA’s Arts Warehouse is located in the Pineapple Grove Arts District and technically opened in late 2017, but have only been “officially opened” since February 2018. The Warehouse was converted into an arts incubator, gallery and studio space, and is one of the main reasons for the growth in the Pineapple Grove Arts District because of its loving promotion of the arts and open-arms policy for cultural activities. The mixed-use Warehouse boasts studios for rent through the Artists in Resident program, gallery and exhibit space, classroom and workshop space, as well as special events and facility rentals. They provide developmental programs and assistance to local, national and international visual artists, all while creating a visually stimulating and ever-changing environment for visitors to enjoy six days a week. They are currently exhibiting a small group exhibition called SANCTIONED featuring: Taber, Szuluk, CHNK and Paul Cooley. CHNK and Paul are both painters that began “off the canvas.” They both have a history of graffiti, which you can see in their art and use of spray paint, marker, raw canvas, ink and oil sticks. Taber is an urban landscape photographer who was photographed graffiti and street art set in the urban landscape across the country. Much of the the work he photographed is no longer in existence. If you’re looking for a new lunch spot, think Arts Warehouse on the third Thursday of the month. Their new Luncheon[ART] event encourages people to visit during their lunch hour to check out the local art, visit the artist studios (and meet the artists! ), and support a local food truck. This is a certain win, win, win. They recently hosted their first Indoor Warehouse Market where they featured a curated group of fine artists, makers and crafters. It was a great turnout and showcased a variety of local talent. Make sure to follow the Arts Warehouse on social media to find out about exact dates and times for events, as well as to stay in-the- know for what’s on the horizon. No matter what it is, it will be a fine piece of (art) work. PreviousPrevious post:Arts Warehouse Embarks on Surreal Southwestern TripNextNext post:Art, Social Media Square Off in Arts Warehouse’s Best Show Yet!